From the moment you step off the plane in Bali, the suffocating heat wraps itself around you and almost instantly, the heady smell of incense fills the air. Although I’ve been lucky enough to travel to Bali before, it’s a country I’m endlessly fascinated by. I love its people, always so warm and welcoming, the culture and the sights and smells that overwhelm your senses. 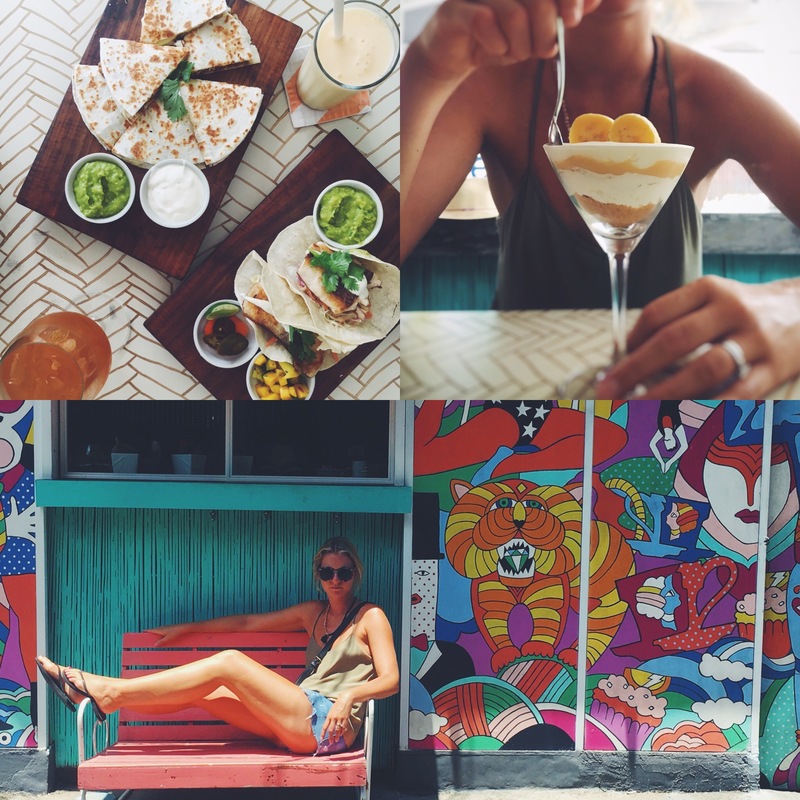 There is also a seemingly never-ending list of things to do and see, and places to eat! So, while this is by no means a comprehensive list here is part one of my LUXE / HEALTH Bali travel bible. I hope if you’re lucky enough to venture to this beautiful part of the world that you can tick some of these hidden gems off your list. 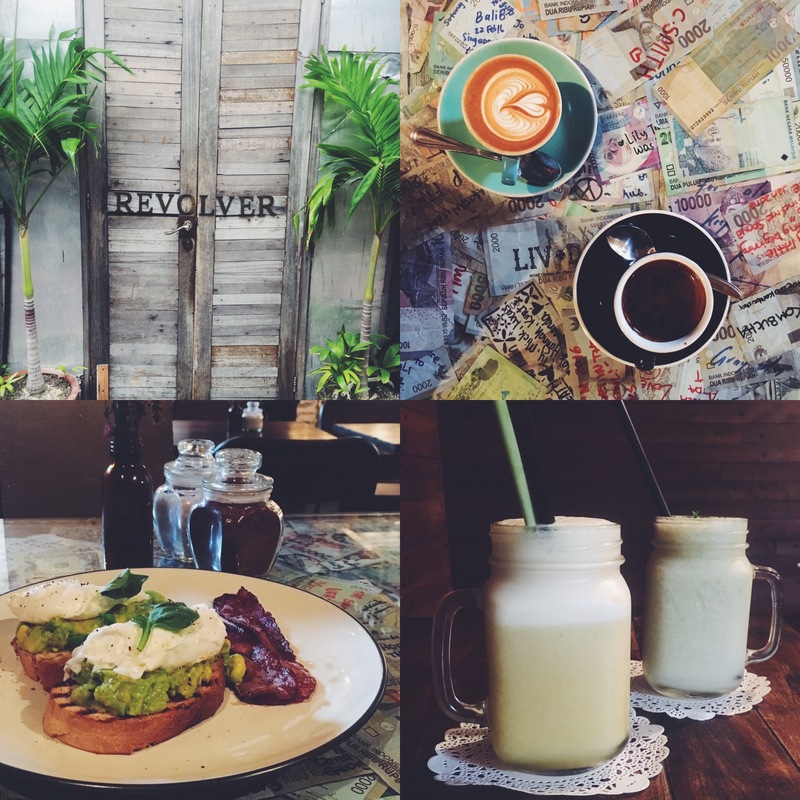 Revolver was without a doubt our favourite spot for coffee, breakfast and a fresh juice. Their menu is amazing, but I would definitely recommend trying their signature dish The Revolver, AKA smashed avo and poached eggs. Other honourable mentions include Goodfellas, ricotta pancakes with berries, the Tony Montana juice and Bulls Eye, their delicious homemade muesli with almond milk. Bang, bang! Great for brekkie, lunch or dinner, Corner House is the perfect place to stop in for a cold drink and a delicious feed any time of day. 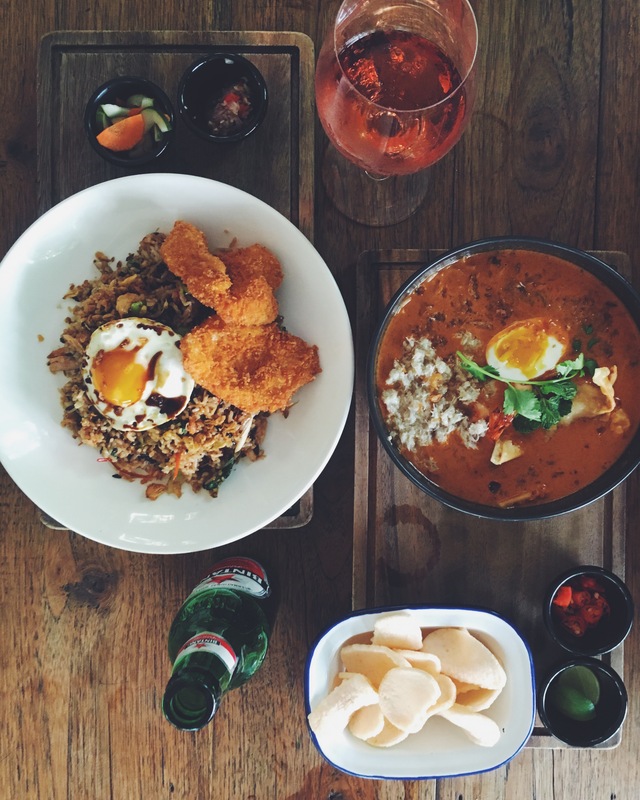 Nasi Goreng is Bali’s national dish so if you haven’t given it a go yet, make sure you order it here! Their prawn and soft shell crab laksa was also out of this world. 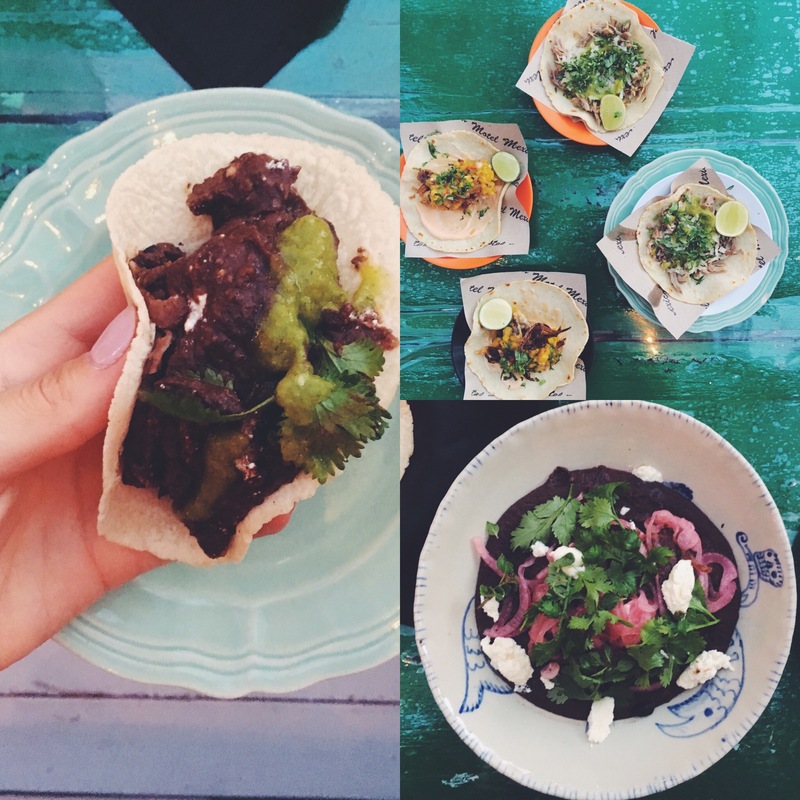 If you’ve been lucky enough to visit MoVida in Melbourne or Sydney, then let me tell you that Frank Camorra’s new MoVida Bali restaurant definitely does not disappoint! 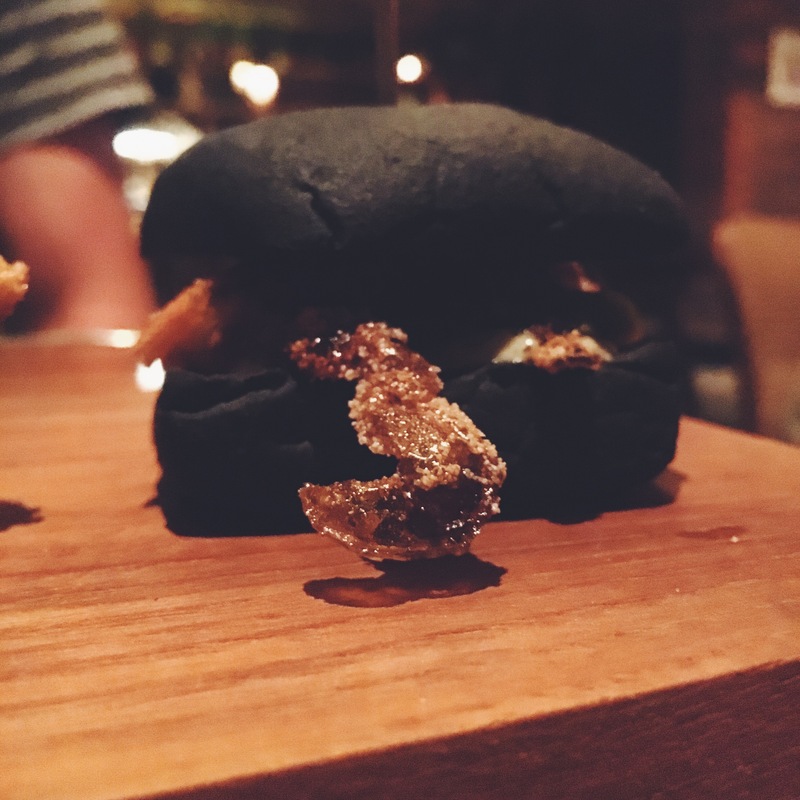 You may wonder what on earth the photograph above captures, but just take my word for it and order the soft shell crab squid ink sliders… delicious! The service here was also amazing and our lovely waiter Wayan knew every detail of the menu inside and out. Finally, you can’t go to Seminyak without visiting BOSSMAN. 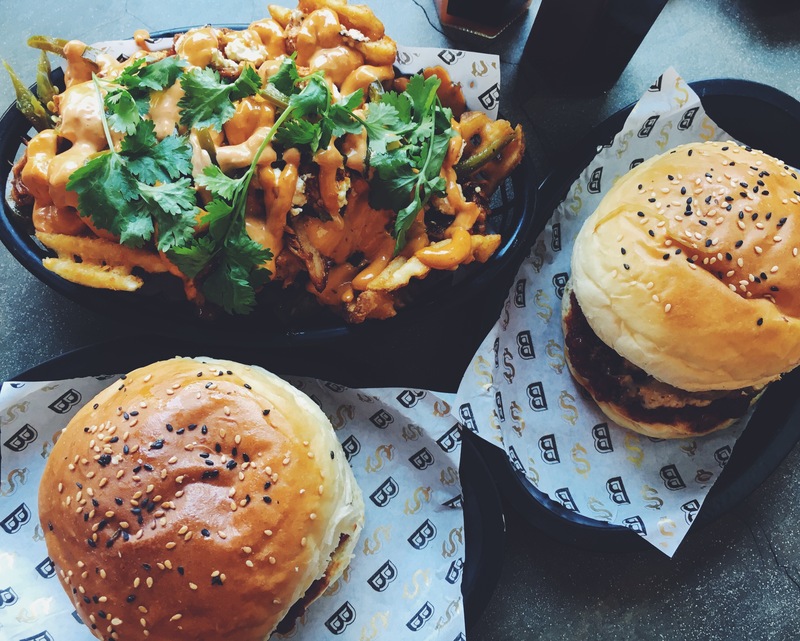 I can confidently say that the burgers here are the best I’ve ever eaten, anywhere in the world, so just treat yourself (you’re on holiday after all) and order the Al Capone. If you’re really hungry, try the Loaded Fries with pulled pork and jalapeños, A-M-A-Z-I-N-G!